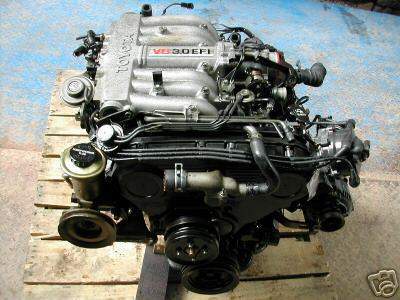 The family of petrol engines of the VZ series, manufactured by Toyota, to which the 3VZ-E engine belongs, first saw the light in the fall of 1987. The incentive was the development of the nearest competitor – the Nissan corporation, which in 1983 demonstrated at the Tokyo Motor Show the first in Japan V-shaped six-cylinder engine. The return move did not take long. 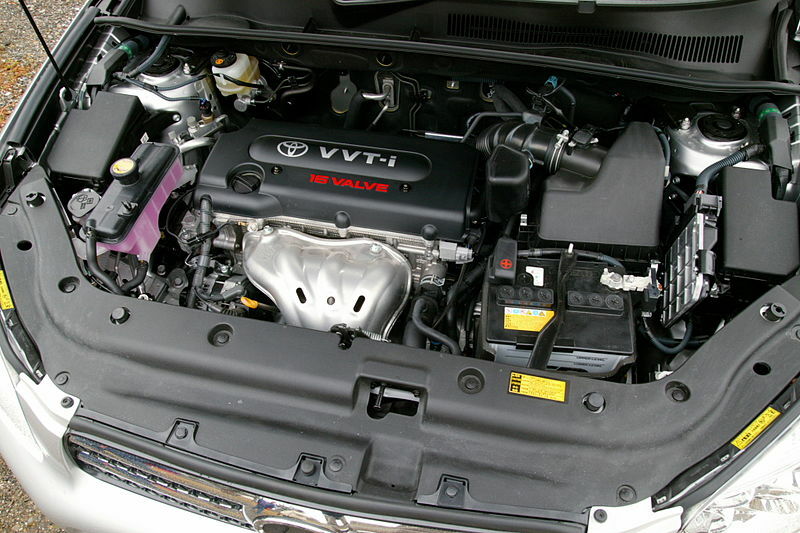 Having abandoned all efforts to develop, in just four years, Toyota Corporation showed the world an improved version of the flagship competitor – gasoline internal combustion engine 3VZ-E. The cylinder block for the VZ series was manufactured exclusively by casting. At the same time, the support elements of the gas distribution mechanism were immediately formed. The development of the cylinder head was entrusted to the Yamaha company, which brilliantly coped with the task. Good performance indicators of power and torque made it possible to use engines for both trucks and cars. This power unit is a two-row V-shaped six-cylinder engine with separate, one for each row, heads of cylinder blocks. The gas distribution mechanism, designed in accordance with the SOHC scheme, controls twelve intake and exhaust valves. Drive ГМР – a belt, from the cranked shaft located in the block of cylinders. 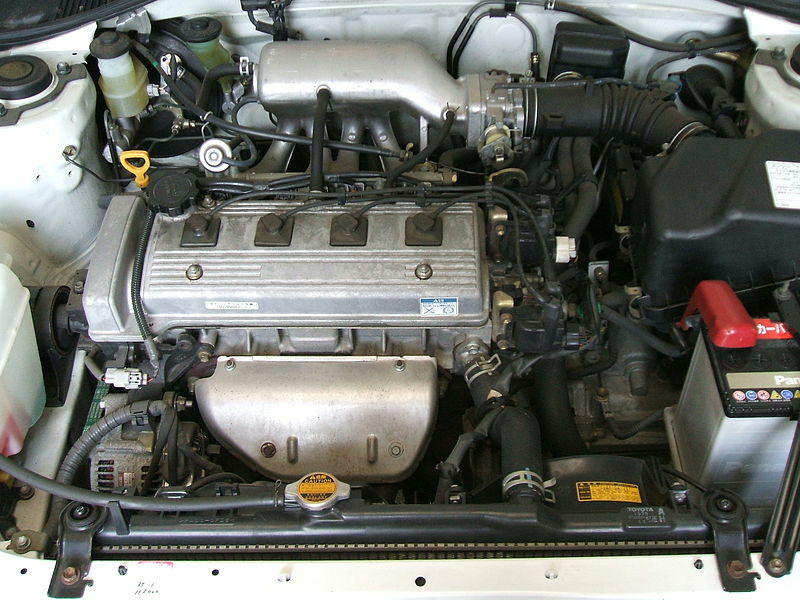 Due to the large camber angle, the toyota 3VZ-E engine turned out to be low, but wide, which gives an additional advantage when placing a low-seating car in the engine compartment. In addition, this mutual arrangement of the cylinders makes it possible to achieve more uniform intervals for the burning of the fuel-air mixture. The main problem of 3VZ-E is its propensity to overheat. In case of improper operation, or violation of the order of refilling the coolant, heads of the cylinder blocks can lead, which leads to rupture of the gasket and loss of tightness. Careless repair of the 3VZ-E only aggravates the situation. The propensity of the engine to excessive absorption of gasoline and oil is due to the sooner operation (it was discontinued in 1997), rather than constructive miscalculations. Throttle заслонка 3VZ-E for a long period of operation of the engine is littered with products of combustion that leads to non-uniformity of a course of the car. The problem can easily be eliminated by cleaning the contaminated part. As a basis for the development of the engine 3VZ-FE was taken engine block 3VZ-E. It was completely revised for defects, and received new cylinder heads with two camshafts in each. It is equipped with a steel forged crankshaft and steel high-strength connecting rods. The intake manifold is equipped with an ACIS geometry change system. 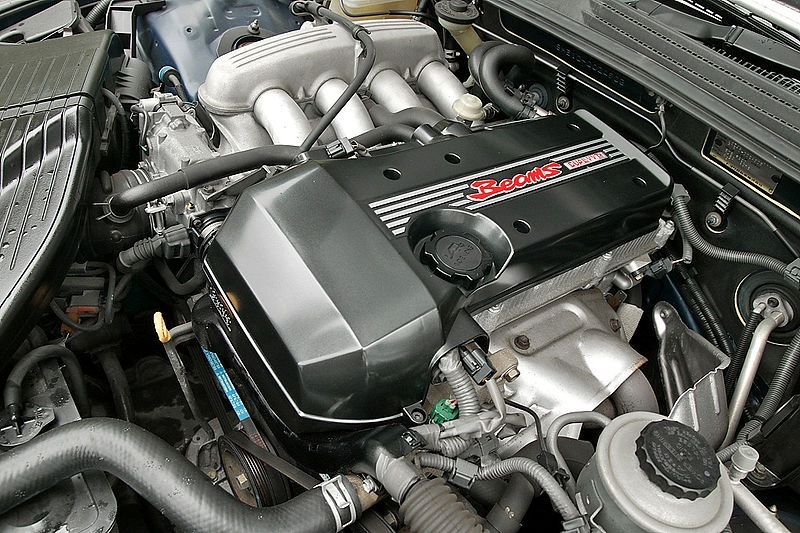 Since the entire VZ engine series was originally developed for trucks and SUVs, the engines turned out to be high. And the designers had to look for a way to put them in the engine compartment of the sedans. It was decided to tilt the motor 15 degrees so that the engine entered the engine compartment. The slope turned out to be so serious that for the access to the rear cylinder block it is necessary to remove the intake manifold. All the main parts have little in common with the rest of the series engines. Although there are a number of identical components: the crankshaft bearings are interchangeable with the 3VZ-E engine, the camshafts are the same as the 5VZ-FE motor. The advantage of the 3VZ-FE engine was a one-hundred percent torque in the mid-range range from 2500 to 4600 and peak power at 6,000 rpm. The red line is at the mark of 6600 revolutions, and the electronic engine control unit disconnected the ignition and electronic fuel injection only at 7200 rpm. Overheating. It could be a bad head gasket. Also you should check your coolant. Radiator must be clean and the level of coolant should be good (required). 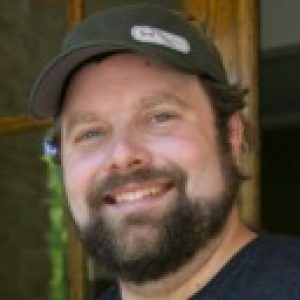 The 3VZ has the issue with increased connecting rod bearings wear and cylinder head cracks. If you hear the knockins from the block or the oil consumption increased significantly – Death is approaching!